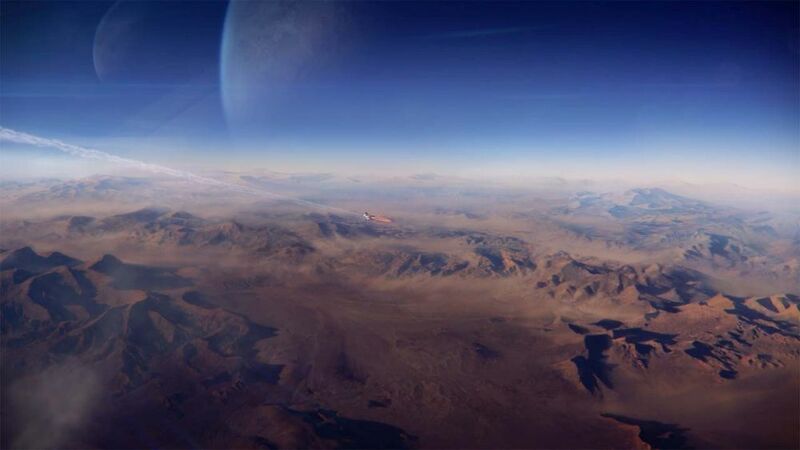 As in most of the Electronic Arts games based on the Frostbite-Engine, including the Battlefield series, you can also use console commands in Mass Effect Andromeda. You can use the console window to enter additional commands and that means you can enable or disable features that you might not find in option screen of the game. It’s easy to use the console, just press the tilde key (~) and you can start to enter commands. The commands can not only be enabled via console, it’s possible to write them in a config file to run them permanently. In this article you will learn how to buy Bitcoin with PayPal and how to exchange Bitcoin to PayPal. There are numerous reasons why people want to use PayPal to buy or sell Bitcoin, and it’s possible, it’s just not directly possible. PayPal doesn’t offer you to exchange Bitcoin, but there is a workaround to use PayPal with Bitcoin. Don’t be afraid, it might look tricky at first, but once you understand it will be quite easy and you can start to buy or sell Bitcoin via PayPal. I’ve been trading Bitcoin for a while, and sometimes I have amounts leftover that I would call Bitcoin dust, in other words, bits I could afford to lose. 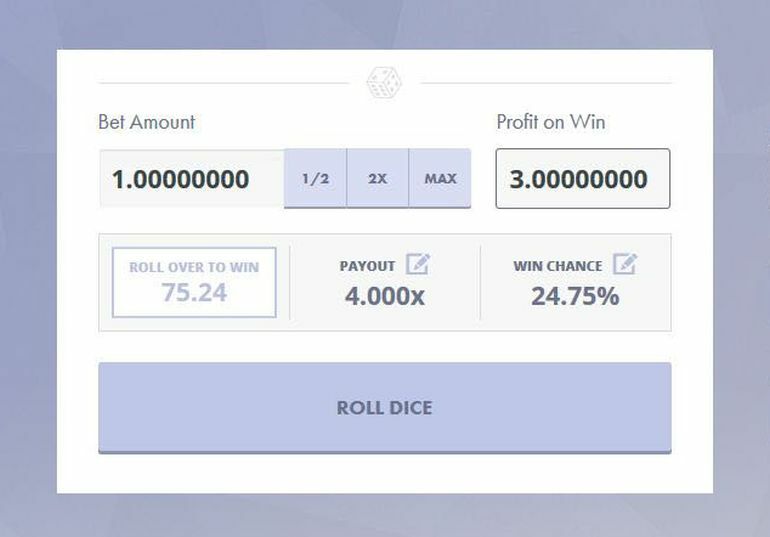 I use these amounts to play Bitcoin dice for pure entertainment, which means I roll them for the fun and to see if I get a profit. If you want to do the same, I will explain where you can do that. Disclaimer: I think I don’t have to mention that you never should bet on amounts you can not afford to lose, so, always keep this in mind, betting is always a risky game! Some leaks indicate that Nikon will release the D7200, the successor for the D7100 DSLR camera. However, a lot of people assumed that the Nikon D7200 could be announced during the CP+ Camera and Photo Imaging Show in Japan. The exhibition is already running and will end on February 15, that means the D7200 could be still announced during the show, but apart from the leaked D7200 certificate, there were not much other leaks, so that it is still questionable if Nikon will really announce the D7200 during the exhibition in Japan. 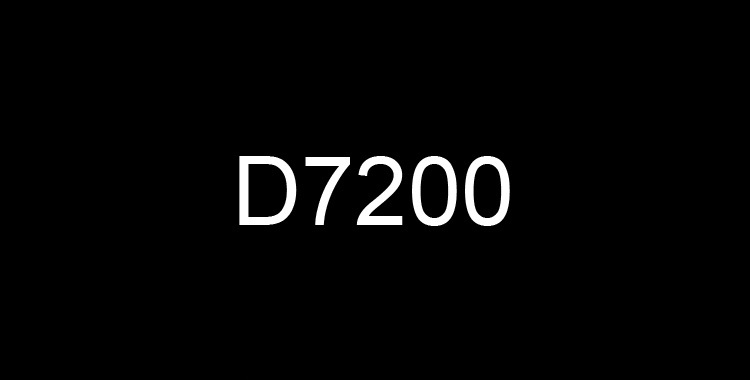 Apart from the announcement rumors, there was also speculation about the D7200 specs. We can just speculate about both and wait. 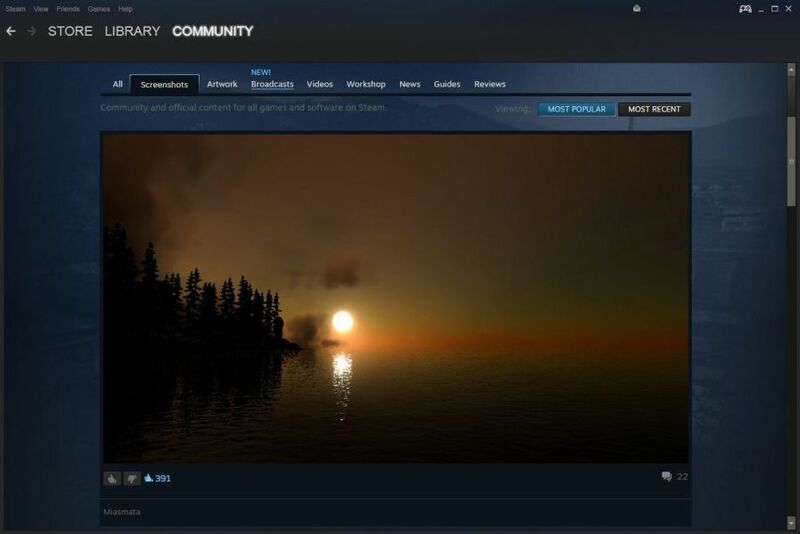 Is Steam Down? How To Check The Steam Server Status! As a gamer you know this question, is Steam down? That question comes up as soon as you can’t login to Steam anymore or if parts of Steam like the community or store section don’t load properly anymore. Maybe you also can’t go on with you game as you lost connection but it requires to be logged in to Steam, or the game downloads don’t work right and so on. Is Steam down? That is a question that all Steam gamers know. So, how can we find out more about the Steam server status? There are two ways to use console commands in Battlefield Hardline. The first way is to open the console in the game to type in the commands, but the problem is that the commands will only be enabled once and for the time your game session is active but the commands won´t be active anymore in your next game session after you restarted Battlefield Hardline. 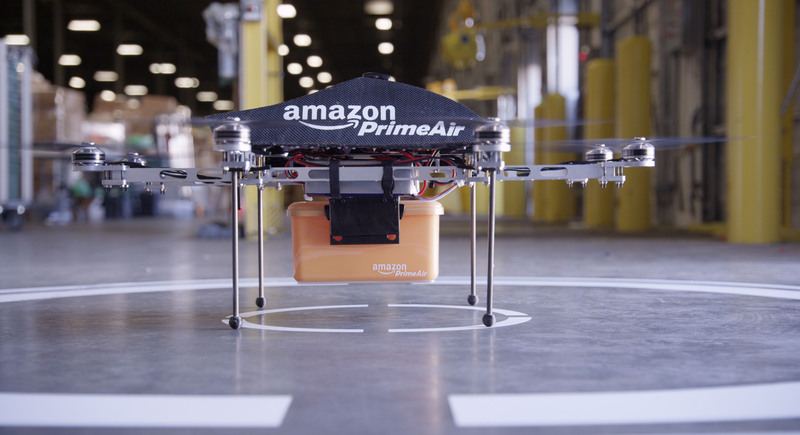 So, what is if you want to have certain commands active permanently? It´s possible too and what we need to do is creating a config file! Leaked certificates about new Nikon cameras appeared on a Russian site called Novocert, a site that is gathering documents and information’s from public sources and registered companies, workers or entrepreneurs. According to the leaked documents from this website there are several new Nikon cameras rumored to be announced at the CP+ 2015 Camera And Photo Imaging Show in Japan. The exhibition will open February 12 and end on February 15.